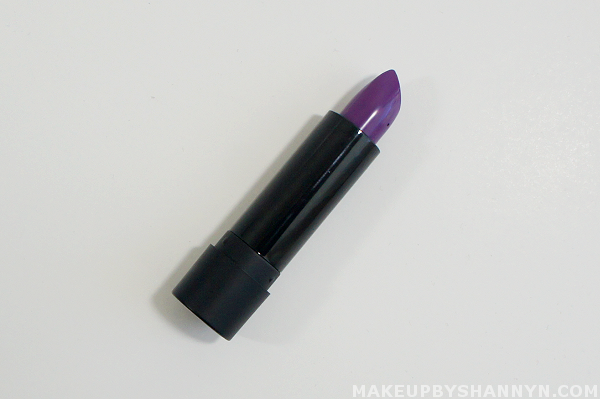 » Overall Rating - I have come to the conclusion that I have a slight obsession with purple lip products. It's quite difficult for me to pass up any new purple lipstick. This lipstick By Starlight is from a new brand called Melt Cosmetics. It was co-founded by celebrity makeup artist Lora Arellano a.k.a Loreleicakes on Instagram & Dana Bomar. The price is bit on the higher-end side and the shipping is high ($7+ ouch). They are a new business so hopefully overtime their shipping costs can go down. Now on to the actual lipstick. 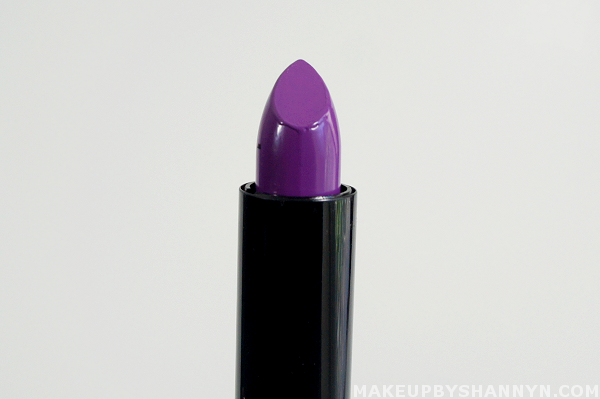 By Starlight is described as an ultra-matte, radioactive purple. It distributed evenly across my lips and the color was a beautiful purple! 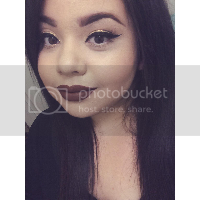 It is very vibrant and not like any purple lip product that I own. For being described as ultra-matte this lipstick was non drying. It lasted a few hours with minimal fading. It did not last during my meal but I have only come across a few lip products (lip tar,velvetines) that can stay untouched during meals. 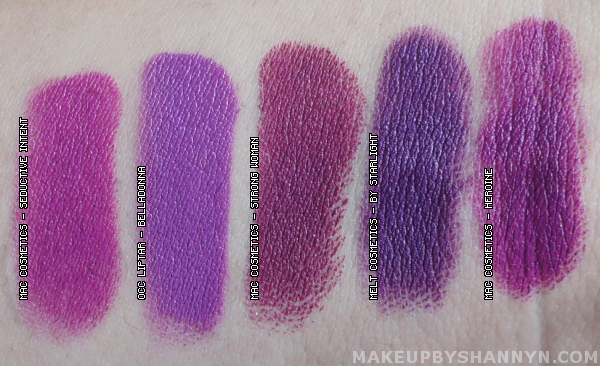 This is definitely a unique purple and gets a high rating from me for it's pigmentation and staying power! I am tempted to try more colors but I will wait till they (hopefully) lower their shipping costs. A great bold choice, I'm interested in the shade Strong woman more for me, xoxo.